Because we share your values. A college built for life. 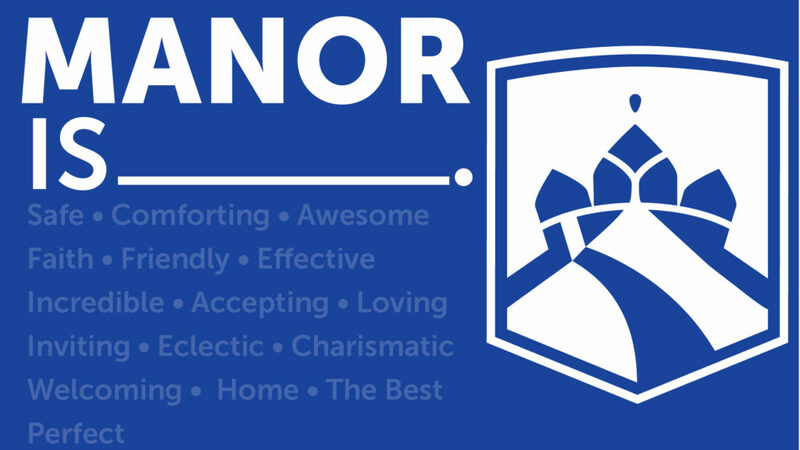 Manor College is a private, Associate’s and Bachelor’s degree granting institution recognized for its academic excellence and personalized approach to ensuring each of our students leave ready to excel in their chosen fields. Located just outside Philadelphia on a 20-acre campus in Jenkintown, Pennsylvania, Manor College offers highly competitive, career advancement programs. We are a Catholic institution with roots in the Ukrainian-American community and a proud heritage of welcoming students of all faiths and backgrounds. More options mean more opportunities. Throughout our history, Manor College has always been dedicated to providing our students an array of options to help them direct their own learning and personal development. From traditional residential college experiences to online classes, or career-propelling certificate programs, you’ll find them all here. We even have dual-enrollment programs for exceptional students still in high school. With a remarkable, peer-leading 10:1 student-faculty ratio and a community where you will be both welcomed and challenged, it’s no wonder we think this is the school where you belong. We encourage you to schedule a campus visit so you can see for yourself why you belong here. Ready to apply? Start here.